HOLA & WELCOME TO EAT THIS BURN THAT! where healthy living made simple and enjoyable. Eat This Burn That is where TWO BECOMES ONE - healthy living and your lifestyle. Create lasting and sustainable habits that forms part of your daily routine. Adapt to changes whenever required because it is now a PART of you! teach & educate them with the basics and systems in order to make healthy living a part of their lifestyle! To inspire hustlers who want to feel good, energised & ALIVE! Literally, eat this, then burn that. Life is too short to worry and feel guilty about that chocolate brownie or pizza you just had. Eat well and nourish your body 70-80% of the times and don't forget to indulge and treat yourself. Move more, stay active and train to be stronger. Feel energised and amazing every single day! If you dive a step deeper into Eat This Burn That, it's a way of life and mindset. Never take things too seriously, be the boss of your life and take charge of it. Live life the way you design and want it to be. So, who are you and why should I take advice from you? I am founder & creator of Eat This Burn That. I'm a qualified Personal Trainer, nutrition coach and wellbeing & lifestyle coach. I'm extremely passionate about health, fitness & overall wellbeing and my mission is to help #hustlers (busy people) prioritise and take control of their wellbeing, make health & fitness work around their lifestyle and feel amazing & energised everyday! In order to make all this work, I've to make health & fitness a part of my lifestyle and live the #EatThisBurnThat way of life! 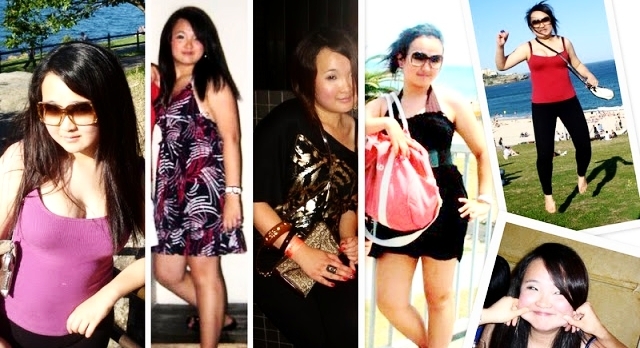 What 12kgs of weight gain in a year looks like. Thousands of dollars spent on under-utilised gym memberships and going through several yo-yo diets later,I finally realised that fitness is a journey, a lifestyle; never a destination. There's no end date to a healthy lifestyle and in order for it to be sustainable, you have to start slow by creating daily habits and routines. It all began in my first corporate job, where I discovered my "active passion" by chance - dancing. That was September 2010. The kilos started to come off after a few months, simply by rocking up to my favourite dance class 4-5 days a week (Zumba, anyone) Once I started to feel better & notice the difference, I started to pay more attention to my nutrition and educating myself. 7 years later, I am still living an active lifestyle, enjoying my weekly wine & pizza as much as I enjoy my kimchi and salads. All through my full-time job, after work classes studying for my Chartered Accountant certificate then Personal Training Qualification, growing my then beauty website and now this baby, build a business, all whilst maintaining a social life. So yes, my friends - it IS possible to lead a healthy & fit lifestyle whilst leading a busy life. It is also possible to lead a healthy & fit lifestyle that's simple enjoyable and sustainable. 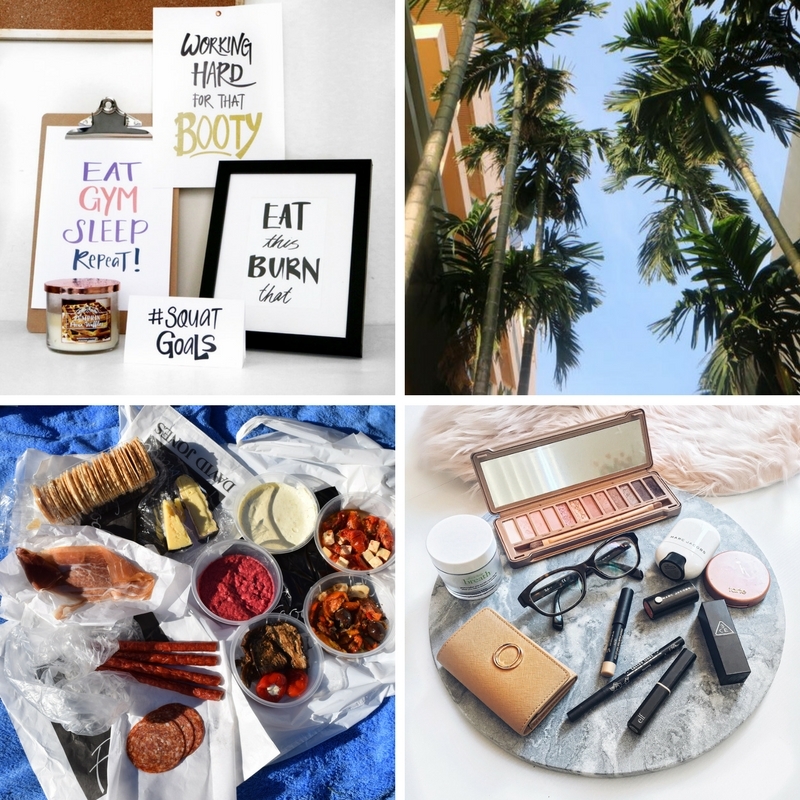 In between my full time job, side hustles and after-work-classes, I've taken a systematic approach to take control of my wellbeing, making healthy living and eating well fit around her hectic schedules via my very own personal systems and routine. This is why I created #EatThisBurnThat - to help busy people and hustlers like ourself, who wants to feel good, energised and alive, something I wished I had the resources for when I was in corporate, whilst trying to make health and wellbeing work! I want other hustlers to have an easy access to well-researched resources to help and guide them, so I share lots of quick & easy recipes, meal prep tips & active living hacks. I also offer Holistic Wellbeing & Lifestyle Coaching (mindset, nutrition and fitness) to achieve a sustainable balanced * healthy lifestyle! Whether you are a full-time hustler looking to regain control and prioritise your overall wellbeing or a corporation looking to boost staff' productivity and morale, EAT THIS BURN THAT will be able to help you achieve your goals. We talk about everything and anything - from health & wellness, fitness to travel, lifestyle and beauty. With focus on (quick & easy) recipes and lotsa meal prep goodness (our Editor is a self-proclaimed #mealprepninja after all! ), there will be tonnes of tips & tricks, life hacks and inspirational content to inspire you to live a happier, healthier and better life.